Home Posts Tagged "Paragon Jiu Jitsu"
One of the strongest jiu jitsu teams in the USA, Paragon has strong links to Alliance BJJ. Get to know more about the team and it’s fighters. A Brazilian Jiu Jitsu black belt under Ricardo “Franjinha” Miller, and one of the best fighters in the Light and middleweight divisions, Bill The Grill Cooper fights out of the Paragon BJJ Team where he has specialized in BJJ. Get to know this amazing scrambler here. 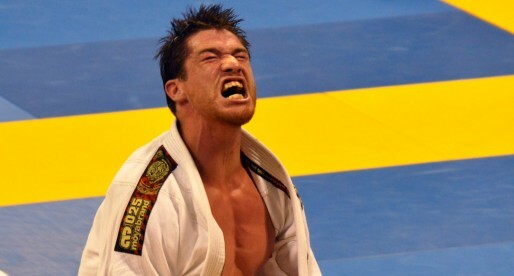 He is one of the most successful Jiu Jitsu coaches in California, today. 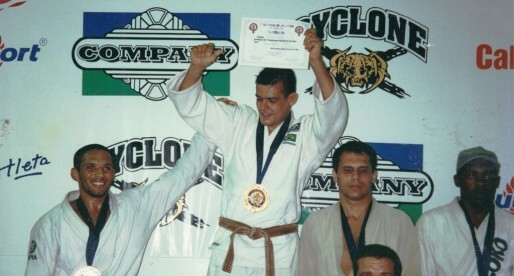 The founder of Paragon BJJ academy has been one of the main culprits in the United States’s BJJ boom, having been responsible for the tuition of great fighters such as Jeff Glover, Bill Cooper and Tyrone Glover. Miller has also managed to maintain a successful competitive career of his own. A gifted grappler from Paragon BJJ. Jeff is famous for his deep half guard techniques and for having a very attractive fighting styles always going for submissions. 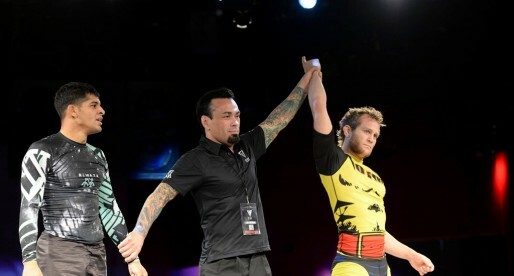 He has also won important tournaments such as the Pan Ams, the No Gi World Championship and Grapplers Quest.